SOLD OUT! The new issue! 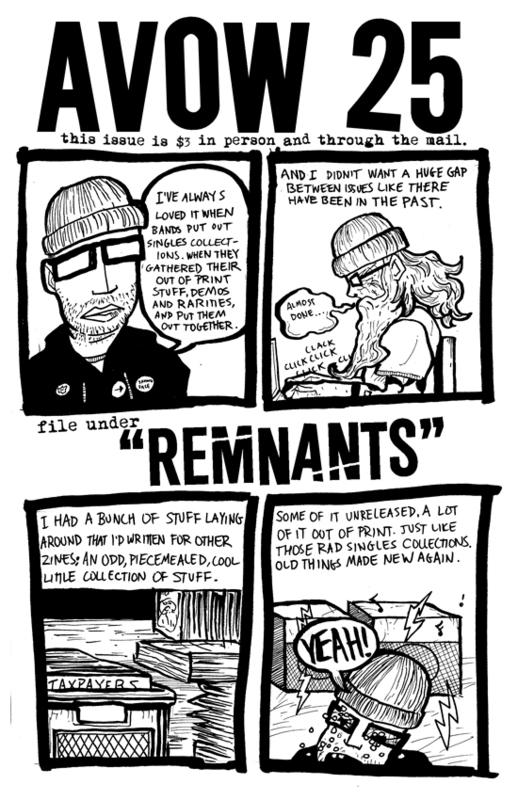 Titled "Remnants", this issue Keith goes back and gathers many of his old appearances in other zines - some of them out of print, with many of the pieces never being officially released. 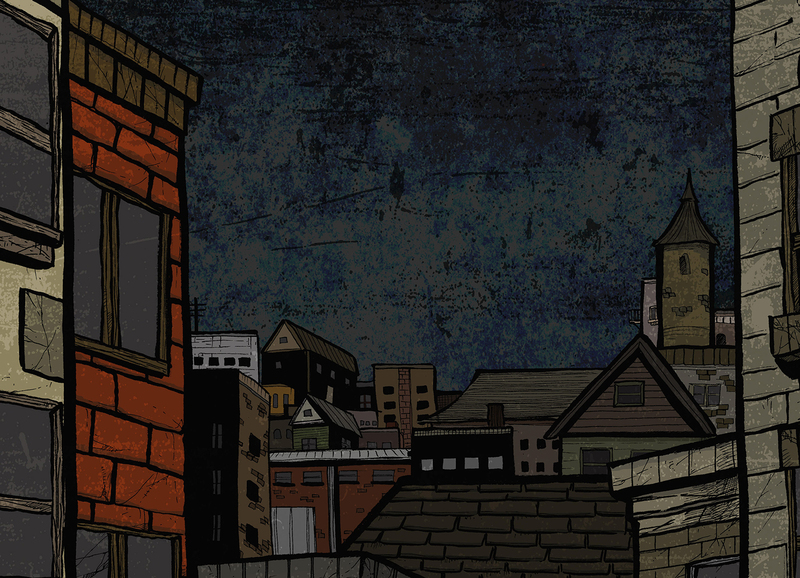 Comics, selected columns from his stints with Heartattack and Give Me Back, even a ghost story! Digest sized (8.5" x 5.5").